Was United States complacent in its certification of Boeing 737 Max? 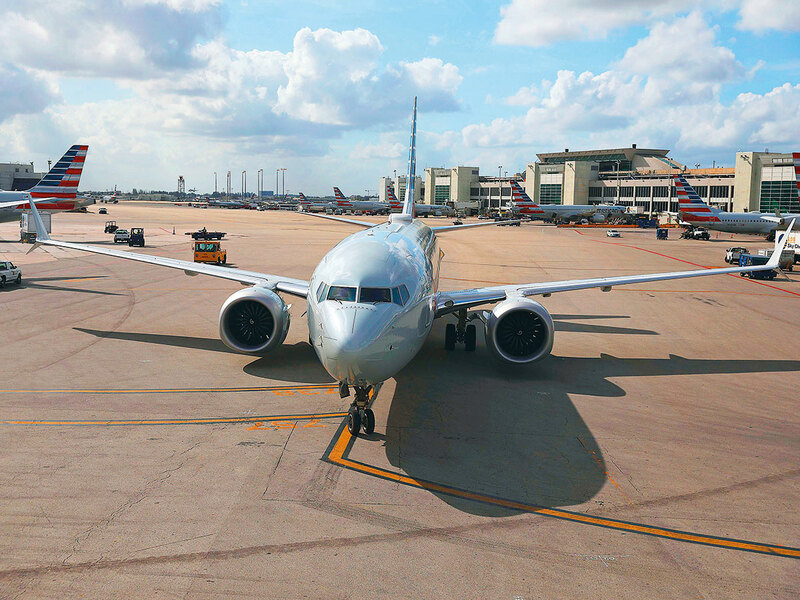 New York: Was the United States complacent in its certification of the Boeing 737 Max? Investigations are ongoing but early evidence has pointed to a problem with the flight stabilisation system designed to prevent stalling, the Maneuvering Characteristics Augmentation System or MCAS. Ethiopian Transport Minister Dagmawit Moges said Sunday that a study of the flight data recorder retrieved from the Ethiopian plane had shown “clear similarities” to that of the Lion Air flight. Dennis Muilenburg, Boeing’s CEO, said Sunday the company was finalising a software update to the MCAS. Industry sources indicated to AFP it would be ready in about ten days. “The FAA’s credibility is really on the line here, as is Boeing’s. And, the global system of aircraft certification reciprocity is at risk, too,” said Richard Aboulafia, an aeronautical analyst at Teal Group. The 737 Max was certified as a variant program of the its predecessor, the 737 Next Generation, despite major differences in the engine and the MCAS, according to documents available on the FAA’s website. In a nutshell, the plane was not examined in its entirety.